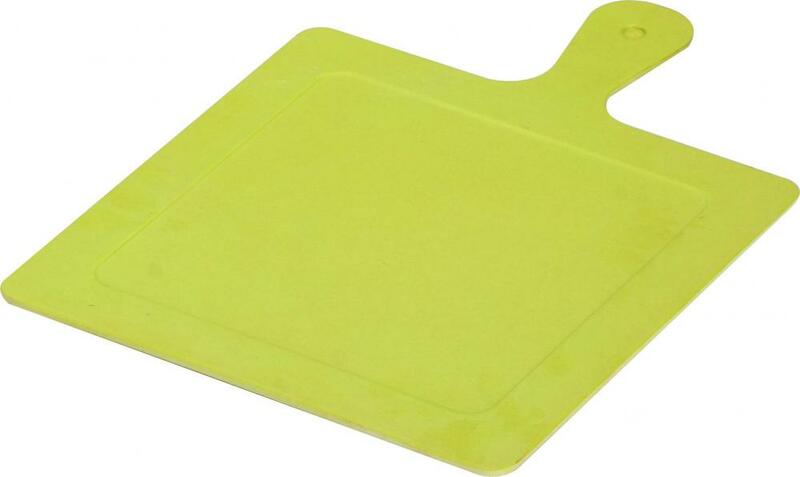 For your family`s health, please choose our Bamboo fiber Tableware the special vegetable and fruit cutting board. Natural mildew antibacterial bread board is made of Natural antibacterial bamboo fiber, Bamboo Fiber Products are non-toxic health and environmental protection fashion. Around the bamboo fiber chopping block with humanized high up, can avoid the cut fruit juices spillover. Bamboo fiber chopping block is anticorrosion anti-insect, resistant to moisture, not changeful form, to overcome the product surface fuzz ills, can inside and color is consistent, generic spun silk luster, soft texture becomes clear. 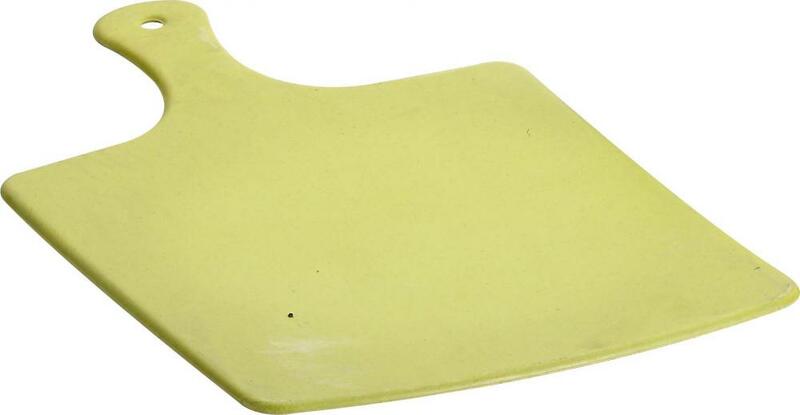 Looking for ideal Natural Mildew Antibacterial Bread Board Manufacturer & supplier ? We have a wide selection at great prices to help you get creative. All the Bamboo Fiber Chopping Block are quality guaranteed. 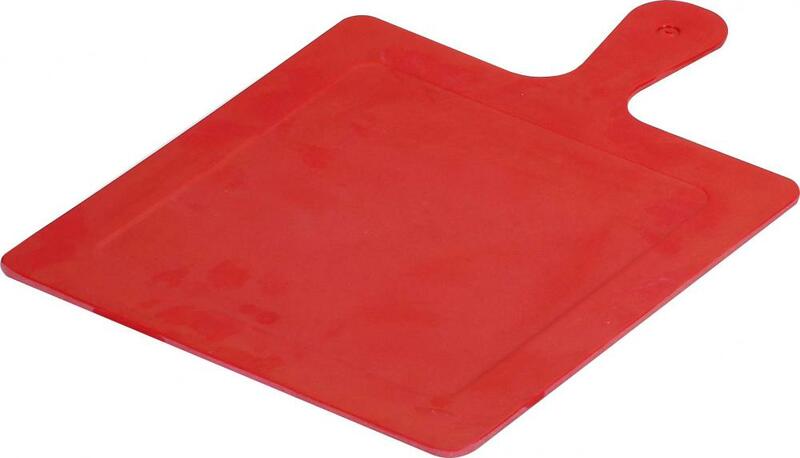 We are China Origin Factory of Vegetable And Fruit Cutting Board. If you have any question, please feel free to contact us.